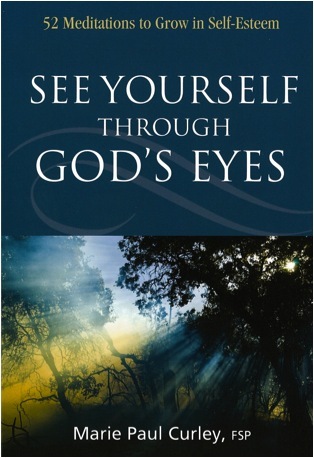 See Yourself Through God’s Eyes–52 Meditations to Grow in Self-Esteem. Pauline Books & Media, 2009. I wrote this book out of my own personal struggle of learning to accept God’s love for me. Uses Scripture passages, stories, meditations and short “prayer mantras” to help us discover the truth that we are deeply beloved in God’s sight. You can order it online here. “Mary’s Journey of Surrender” in The Nativity Story: Contemplating Mary’s Journey of Faith. Pauline Books & Media, 2006. A collection of essays written by women of diverse backgrounds on spiritual aspects of Mary’s journey. The book, released simultaneously with The Nativity Story, is wonderfully complementary to the film. “The Search for Secrets Doesn’t Always Lead to the Truth: A Christian Commentary on the Da Vinci Code Film” July, 2006. This reflective essay was my response to the controversial film. Prayers for Eucharistic Adoration Pauline Books & Media, 2005. An inexpensive pamphlet that includes many of the highlights from Bread of Life (see below). 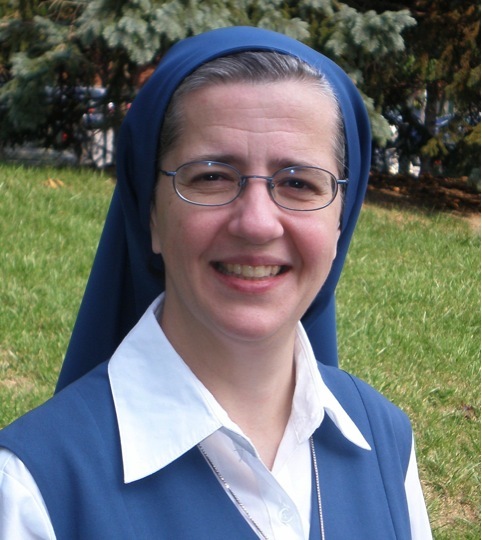 Bread of Life–Prayers for Eucharistic Adoration Edited with Madonna Therese Ratliff, fsp. Pauline Books & Media, 2004. This comprehensive sourcebook for deepening one’s Eucharistic prayer includes: “prayer-starters”, readings, prayers according to theme, and three complete hours of adoration. I was thrilled last year when Cardinal O’Malley of the Archdiocese of Boston made this a Lenten gift to every priest in the archdiocese. 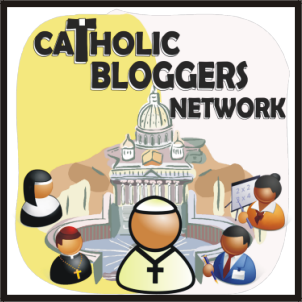 “Inherit the Vision: Eucharist and Word” Pauline Books and Media, 2004. This website introduces the spirituality of Blessed James Alberione to a general audience; it’s no longer online at the moment. Christ Lives in Me Pauline Books & Media, 2003. Now out of print. I edited this small collection of my favorite quotations from the writings of Blessed James Alberione to highlight the vision and depth of his spirituality. These “knock your socks off” quotations are divided according to theme: prayer, Jesus Master, the Word of God, the Eucharist, and mission. A powerful introduction to a spirituality for our times in the very words of the man himself. Unfortunately, this book is soon to go out of print. Life for the World–A Way of Eucharistic Adoration for Today Pauline Books & Media, 2003. Both an introduction and a “how-to” guide to the holistic and Scripturally-based method for Eucharistic adoration developed by Blessed James Alberione. Includes 12 hours of adoration and a selection of prayers. This book just went out of print. Maybe someday we’ll be able to re-release it. How wonderful that you found me here! Yes, time does fly. I’d been thinking about you lately… If you have a chance, send me a “message” and we can connect over email. Oh my….I just read your commentary on the Davinci Code. The way you depicted Sophie’s character to an absolute T…”passive..slaps around the bound prisoner….” HA! I had a good laugh…you were quite spot on with the others as well. I have to admit I did like the FICTIONAL (emphasis on FICTIONAL) book though. The movie was…I just didn’t feel good about it. Disturbing.